Who predicted this long ago? Who announced it from ancient times? Was it not I, Yahweh? there is no one except Me." Scripture is abundantly clear: there is only ONE God and Savior, and that is YHWH God. 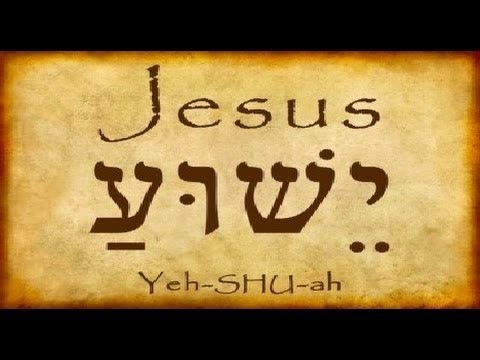 And Jesus' name, Yeshua, means "YHWH saves." might be saved through Him." but to save the world." 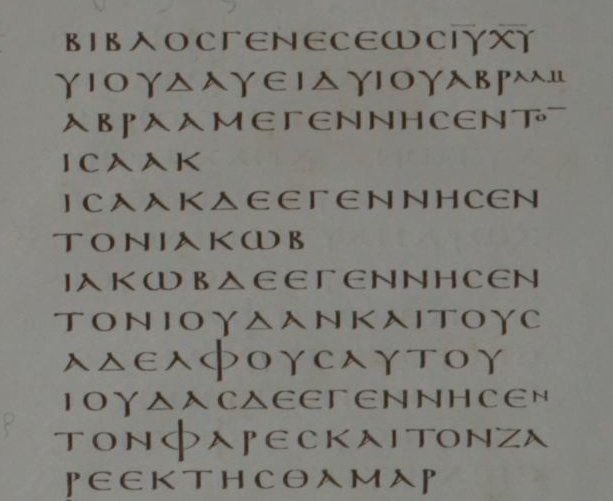 Who do the apostles and New Testament writers say Jesus is? God brought the Savior, Jesus, to Israel." and of Christ Jesus our hope." "To Titus, my true son in our common faith. and Christ Jesus our Savior." of our God and Savior Jesus Christ." 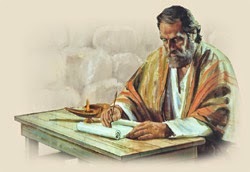 The Scriptural evidence is overwhelming and undeniable. The Bible makes no distinction between God the Savior and Jesus the Savior. The Bible says God alone is the Savior. and that He came to save. 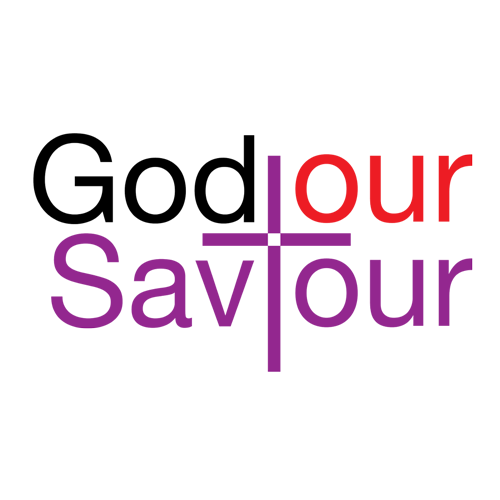 Jesus' name means YHWH saves. Jesus is YHWH God our Savior!